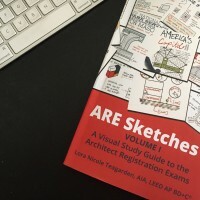 In and among the everyday workings of being an architect, or studying to become one, we often find ourselves with new and innovative ideas for doing what we do more efficiently, more effectively or just more enjoyably. We might develop these ideas into new systems or new processes to make our world a little better. If these innovative ideas work for you, they most likely will work for others as well. And in the world of instant connnectability and a community of like-minded architects growing every day on our many social media channels, there is no reason to not share your ideas with the world. 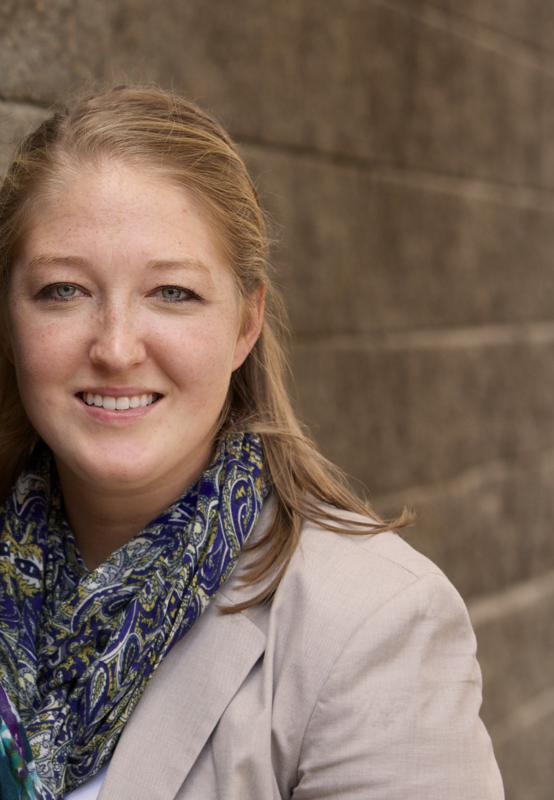 This week on this episode of EntreArchitect Podcast, I am chatting with a friend, whom I met while sharing what I know on the internet, to discuss an innovative idea that she had and is now sharing it with her world. 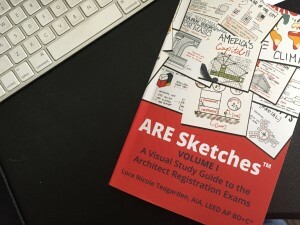 Join me for a conversation with architect Lora Teagarden about her journey to pass the architecture registration exam and how today she is helping others sketch their way to success.